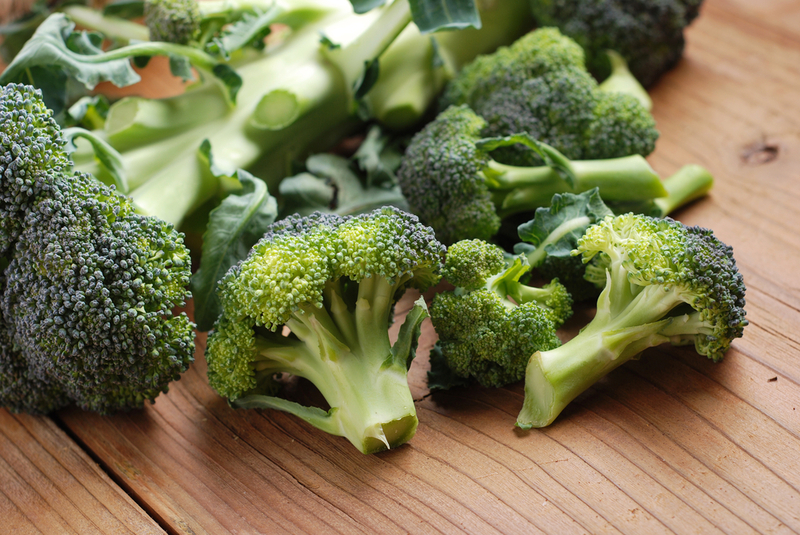 A recent study from University of Texas Health Science Center San Antonio researchers revealed that even though the world’s longest-living rodents do not consume broccoli, they are protected by a protein that becomes active in humans when consumed. The results were published in the Proceedings of the National Academy of Sciences. The Nrf2 protein signaling pattern was measured by scientists from the Barshop Institute for Longevity and Aging Studies at the Health Science Center in ten species that greatly differ in their maximum life span potential, including the age-defying naked mole rat. 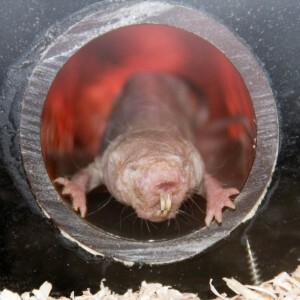 Rochelle Buffenstein, who is a physiology professor at the Health Science Center School of Medicine, led the study that assessed rodent species including the naked mole rat to understand why these animals live so long, does not develop cancer, and conserves its health almost until the end of its strange long life. 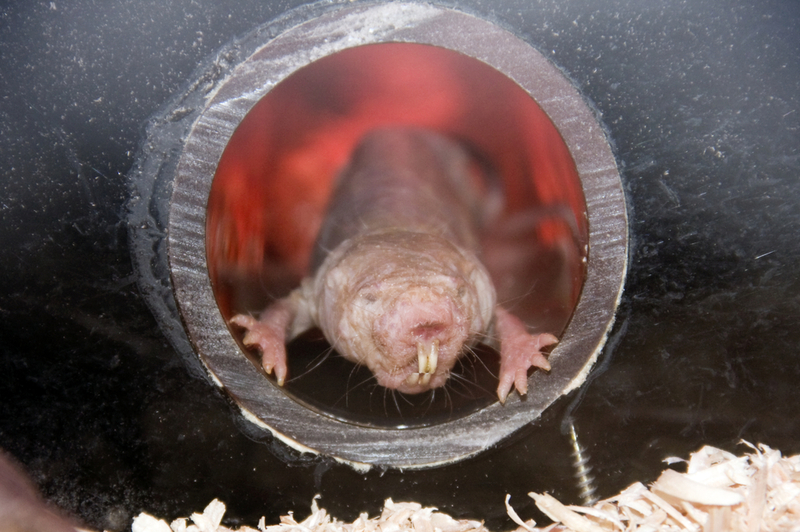 Naked mole rats have a maximum life span of 8 to 10 times longer than the oldest mice of comparable size. The team learned that the levels of Nrf2 protein signaling are higher in the naked mole rat and that there is a positive correlation between this master regulator of cellular protection and maximum life span in all ten species of rodents. Further, they found that this signaling activity is tightly regulated by a group of other proteins, instead of just absolute amounts of Nrf2 protein. “These interacting proteins degrade Nrf2 and prevent it from upregulating gene expression of certain protective molecules, which results in diminished signaling and shorter life span,” Kaitlyn Lewis explained in a press release. “We think that targeting these negative regulators of Nrf2 could yield potentially interesting results in longevity and life span-extending drugs,” Dr. Buffenstein added. Dr. Buffenstein suggested that human diets should include more broccoli, cabbage and Brussels sprouts to increase Nrf2 activity and to obtain the same protective mechanisms that these long-lived and healthy rodents display.